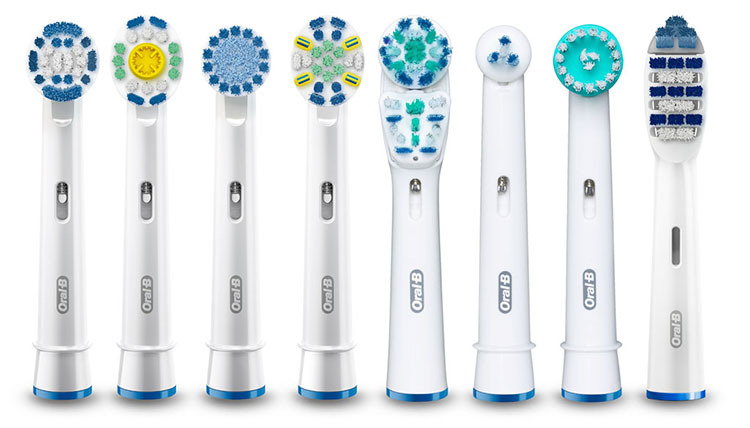 I commented a time ago about another teeth brush but the reason I’m planning or at least thinking about this electric one is because I got hurt several times on my gum. I don’t know why if it was my force or if it had swept away and then I get some cold sores or mouth ulcers as you prefer to say, which is pretty annoying. 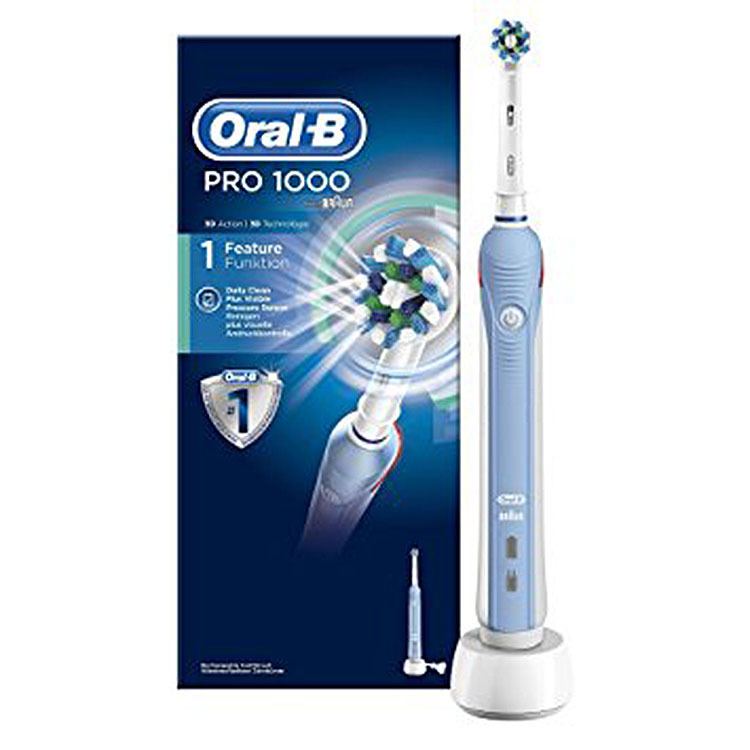 Annoying is also your need for the electric teeth brush once you could do the work by yourself because this way you spend energy, so I will keep watching how I go down the road and see if I really need that but in case something is wrong with my way of brushing my teeth I will go for a little help. That is because our gum is something and get too hurt might be not a very good thing as well. And the good news is that might be a quick check. I have been treating myself a while and have visited the dentist and also giving quite an attention for my teeth otherwise they can get too yellow because tobacco. I do really think it is wise have a care for all, specially for smokers. Another electronic gadget on my head .